Do you know what is a Fixie Bike? If you are of those who think that a fixie bike is one of those bicycles you find at gyms that are fixed to the ground, then you’ve been missing some information. To really learn what is a fixie bike, just keep on reading this post. 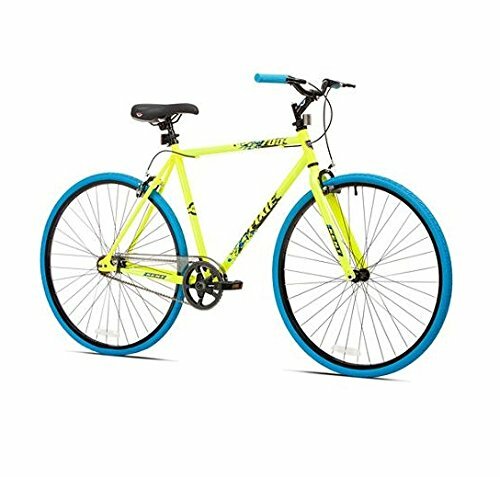 There is a significant difference between fixie bikes and traditional bikes you should be aware of, especially if you are considering to get one. 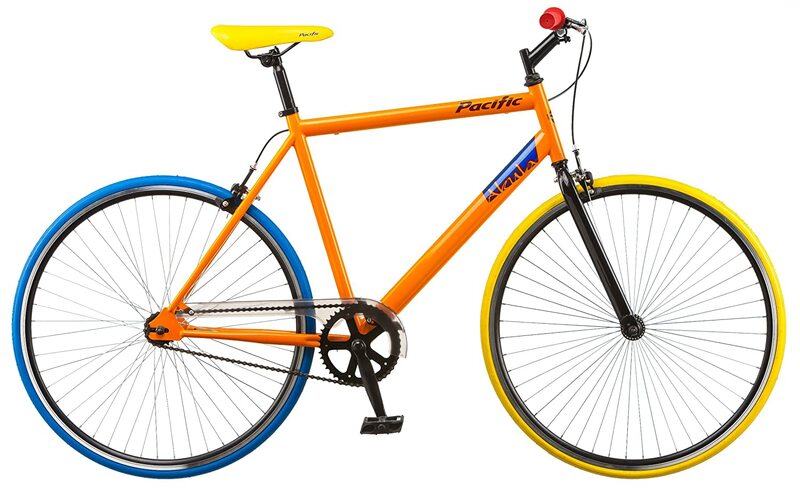 Don’t get fooled by merchants and get the full information on fixie bike right here. The term Fixie comes from fixed gear, to refer to those bikes whose drivetrain has a fixed gear to the rear wheel. In practice, it means that the mechanisms will force you to pedal as long as the bike is moving. They are one of the most preferred choices for urban riding. The rear wheel is directly connected to the pedals and to the rider, which makes it more confident to ride for some people. The pedal stroke has no dead spots, making it completely efficient. You don’t need to think which lever or handle you should move. Just pedal. Instead of sitting still when you are going downhill, you’ll require pedaling faster. You will need some experience to master the fixie bike mechanism, but once you get it, you won’t want to ride anything else. A common theft will find it hard to steal your fixie. Since it requires certain ability to ride, not anybody will be able to go too far away with it. Especially for riders who are used to a freewheel mechanism, it is easy to lose control. That doesn’t mean you don’t have to buy a locking cable for your fixie. Take a look at some options starting at less than a dollar in Amazon.com. Chainring (that could be double or triple depending on how much speeds you have). As you might have guessed by now, maintenance is low due to the lack of components. This can save you a few bucks during the total life of ownership of your fixie bike. The only regular verification is to the sprocket, where the teeth should remain intact. Objects grinding into it are the most common malfunction of a fixie bike. For hand break-less fixie bikes, the chain should be checked at least weekly to ensure no derailment could prevent it from effectively stopping motion. Another attractive feature of fixie bikes is their low weight. Without all the unnecessary components, it will significantly weight less than a traditional equivalent bike. Just like pimping your 2-wheel ride, some other people prefer to build their own, and then buy all the components separately. Take a look at this video link to watch some experts building a fixie bike from scratch. I highly recommend it if you are into mechanics. Some other people just transform their freewheel bicycles into fixies by changing the rear wheel with one that has a fixed hub. When you make your choice, consider the vendor’s reputation and warranty. Don’t just go for the lowest price. 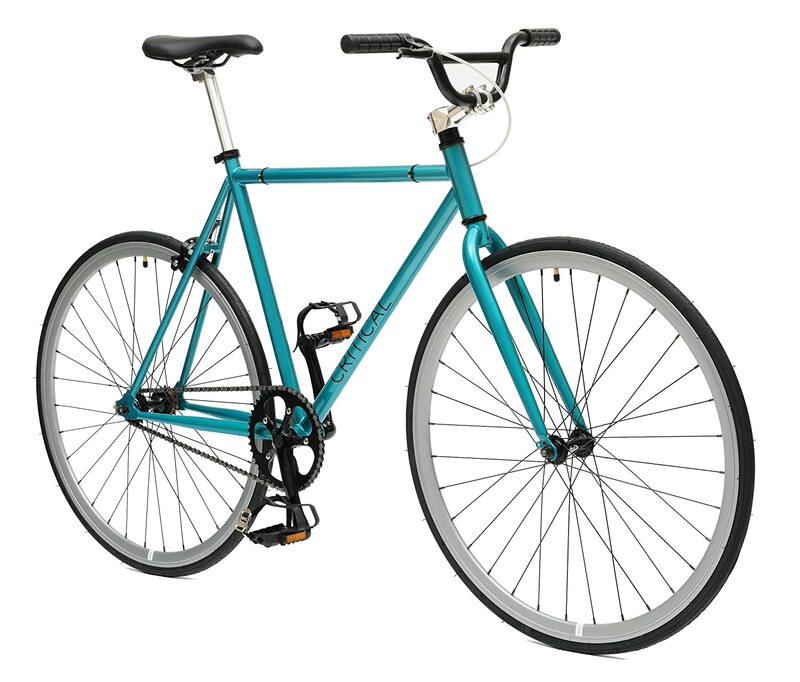 A fixie bike is one of the simplest bicycles you will find. 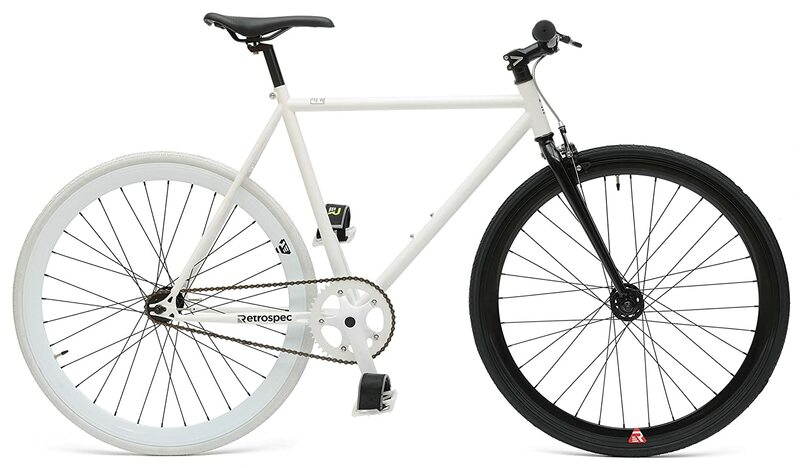 The fixed gear makes it simple and efficient. They are preferred to ride on cities, but they require some skills. Before you choose your fixie, try some options to choose the best gear for you. A fixie bike has fewer parts than a regular bicycle. This makes maintenance easier, and the bike lighter. You can get a personalized design or choose among the many colorful options available on the market. If you are into mechanics, you could even build your own fixie bike from scratch.